VisionWorks Unlimited offers creative design and marketing services that help small and mid-sized businesses sell more in less time. Branding / Identity / Advertising / Packaging Design / Sales & Promotional Materials / P.O.S. / Direct Mail / Web Design / Project Management. 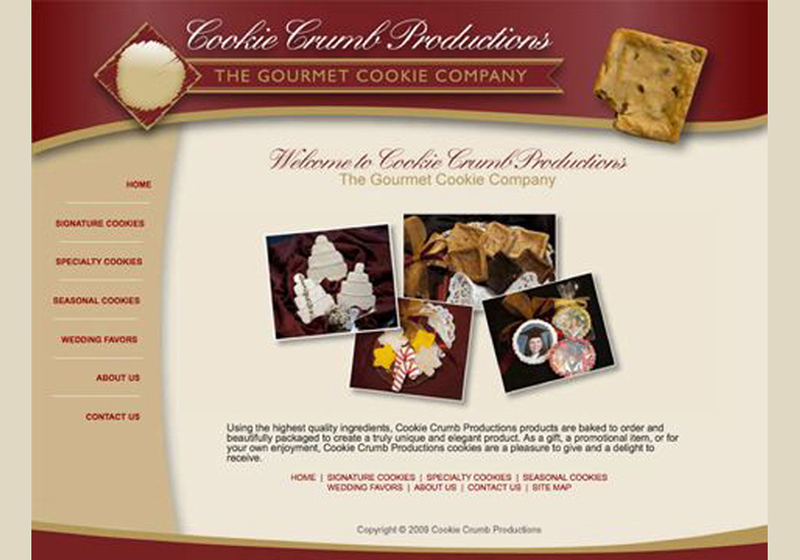 Logo, photography and website design for a gourmet cookie company.